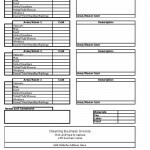 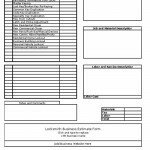 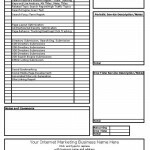 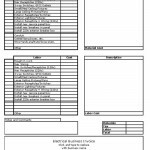 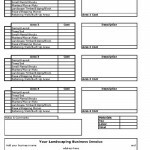 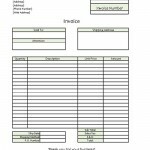 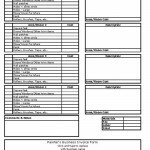 Free printable invoice forms and templates that are designed for small businesses to create custom billing invoices. 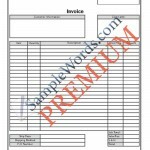 With the exception of our Premium Invoice, the sample invoice documents are available for free download. 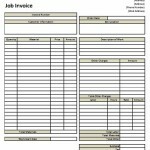 Invoices are available in Microsoft Word and Adobe Acrobat format. 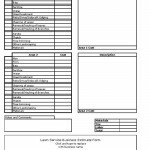 In most cases the invoice forms can be modified to meet your business needs. 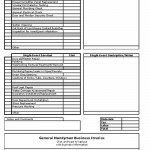 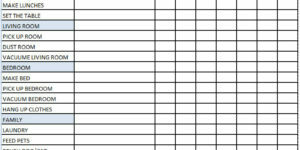 There are generic invoices with a standard and contemporary style along with specific templates for many common businesses.